Do you feel like going out in the cold and enjoying some winter activities in the Stavanger region? Here are some of the options for 2015! 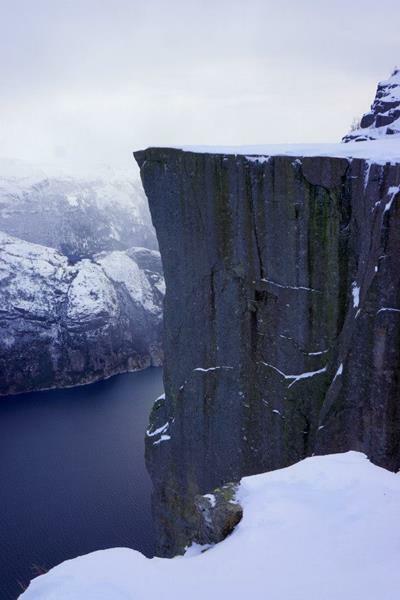 There is lots of snow on one of Norway’s most visited tourist attractions, namely the famous Preikestolen (Pulpit Rock). It is not recommended to go up there during winter because of the ice and snow, besides of the constantly changing weather conditions. If you want to go up there, you will need a guide and the proper equipment. Join a snowshoe trip with an Arctic Nature Guide! The guide will pick you up from Stavanger. After a briefing you will go all the way up to the mountain plateau through the white landscape. After 3,5 hours of good exercise, you will have one of the best views in the world and stand next to the 604 meter high cliff. For more information and booking, visit Outdoorlife Norway. 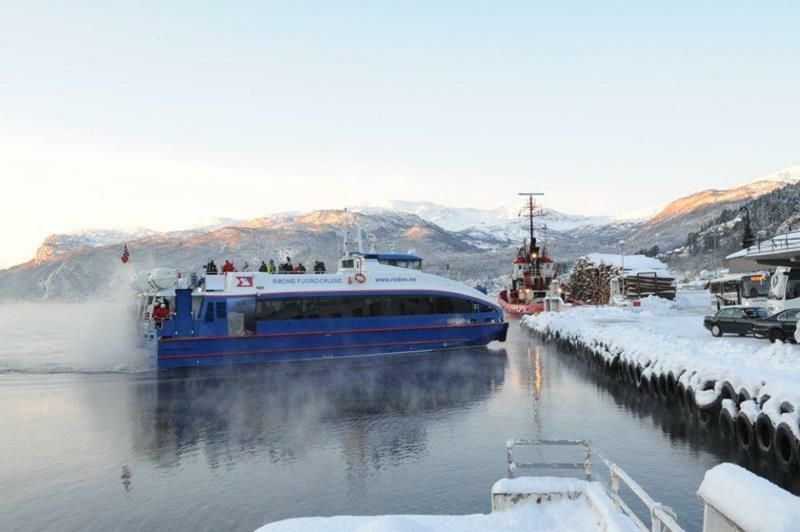 Rødne, the boat company, offers a tour going from Stavanger to Sauda, where after just 2 hours of journey on a boat you can stand on your skis! The boat departs every weekend during winter. During the winter holiday they will also have departures on Tuesday 17th and Thursday 19th of February. The boat leaves at 08:00 from Skagenkaien (the harbor in the city center), and you can book your trip by clicking here. The bus company Tide Reiser offers transportation to Sirdal, one of the closest places for skiing in the Stavanger region. The journey starts Saturdays and Sundays at 08:00 from Stavanger. There will be daily departures during the winter holiday and Easter holiday. 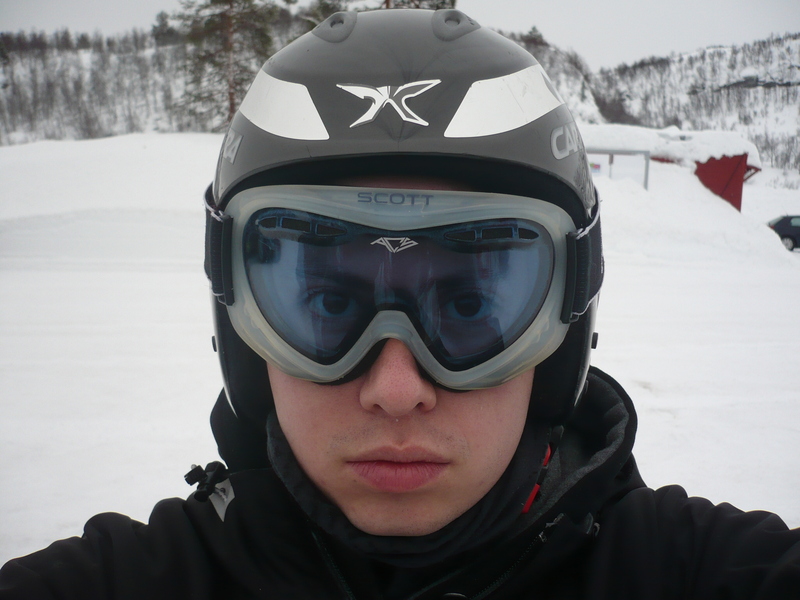 You also have the chance to take the bus every Friday during winter at 17:00 so that you can ski at night time. More information and booking here. This fun and not so common sport can be done in Stavanger every day. There are two places to play it, either at Sørmarka Arena, or at Stavanger Ishall. Both places need a minimum of 6 people. This sport can be more difficult and fun than what it looks like! With so much talent you would say I’m ready for the next Winter Olympics right? Depending of the year, and of the temperature each winter, lakes might get frozen enough so that you can skate on t hem.This will most likely not be the case for 2015.But if you would like to skate indoors then you can do it in the same place where you can play curling, namely Sørmarka Arena and Stavanger Ishall.